“Why should we entertain such a petition at this juncture? Why should we interfere at this stage? We feel it may impact the trial,” a bench headed by Justice Ranjan Gogoi said. Supreme Court today refused to entertain a petition filed by Lt Col Shrikant Purohit, accused in Malegaon blast case for a SIT probe into his “illegal detention” and “custodial torture”. “Why should we entertain such a petition at this juncture? Why should we interfere at this stage? We are of the view that it may impact the trial,” the bench said. The remark came after Senior advocate Harish Salve, appearing for Purohit pleaded that the National Investigation Agency should look into the issues raised by his client. In the petition, Purohit claimed that there was an alleged conspiracy to frame him in the 2008 blast case and in his plea has relied on army reports. Purohit had even claimed that he was only providing certain information to the army and the security forces and not to other outfits such as Islamic State and his claims can be verified by the SIT probe. 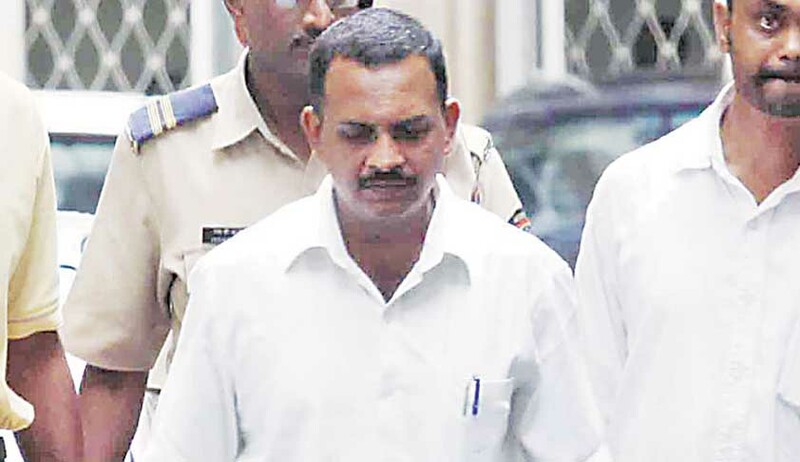 Purohit, after spending nine years in jail, was granted a conditional bail by the top court in August last year. Purohit in his petition claims he was beaten, abused and tortured while he was in custody of the Maharashtra Anti-Terrorism Squad (ATS) Purohit, in a letter, claimed that he was threatened to own up to a crime which he never committed.